Although the recent Samsung Galaxy smartphones are on the higher end of the pricing spectrum, they are one of the best that money can buy. However, even if you do not have two pennies to rub together right now, a new Costco/T-Mobile would enable you to own one of the most recent Samsung flagships at almost no cost. The terms and conditions are pretty simple, but the process is a little lengthy. First off, you will have to go to a Costco Warehouse, and purchase a new Samsung Galaxy S9, Galaxy S9 Plus, Galaxy S8, or Galaxy Note 9 at its full cost. Needless to say, you should also have a Costco membership. After that, you will have to join a new line of T-Mobile voice service with an eligible voice plan if you are an existing customer, or activate two new lines if you are a new customer. While this might sound like a bit of work, it will all be worth it when you get a new Samsung phone at the lowest imaginable price. If you want to save even further, you can trade in an eligible device that is in an acceptable condition. The list of qualifying devices is pretty long, and it includes the phones from the Samsung Galaxy S6 series, S7 series, S8 series, Note 8 series, and Note 5 series. Non-Samsung phones include the first and second generation Google Pixel handsets, the OnePlus 5, 5T, and 6, and LG G6 and G7. 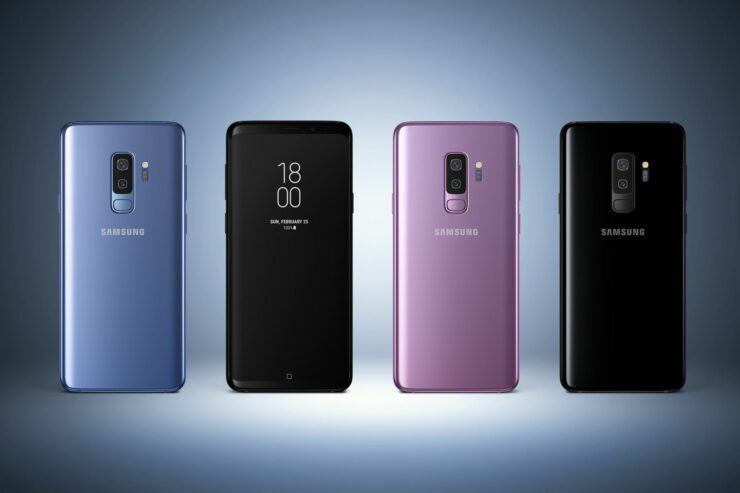 Once you are done with the last step, you would be able to walk away with a Galaxy S9 or Galaxy S8 for almost nothing, or you would get a huge $750 discount on the Galaxy S9 Plus or Galaxy Note 9. As for the devices you traded-in, it’s fair market cost would be recouped to you in the form of bill credit. For the rest of the money, you can get a rebate card, for which you can file a claim on the T-Mobile Rebates page using the promo code ‘COSTCOSAMSUNG’. The process can take up to 8 weeks.